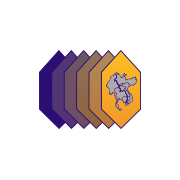 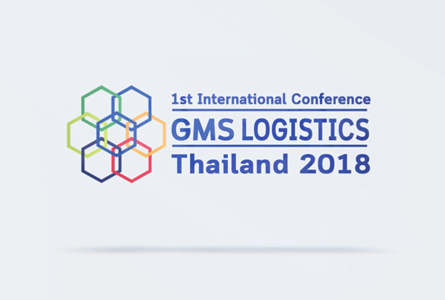 The first International Conference on the Greater Mekong Subregion (GMS) Logistics Thailand 2018 concluded September 5. 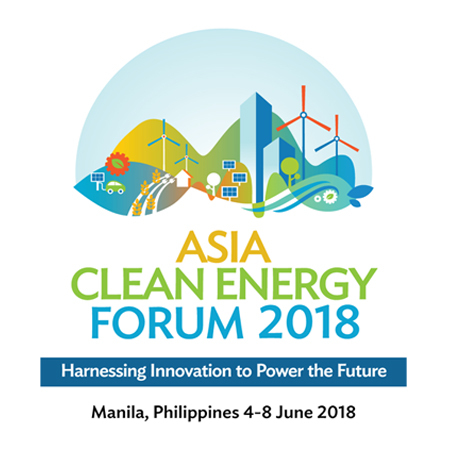 TCEB Sr. VP, Nichapa Yoswee said co-hosting the event was a marketing tool to help drive regional economic growth for the future three corridors. 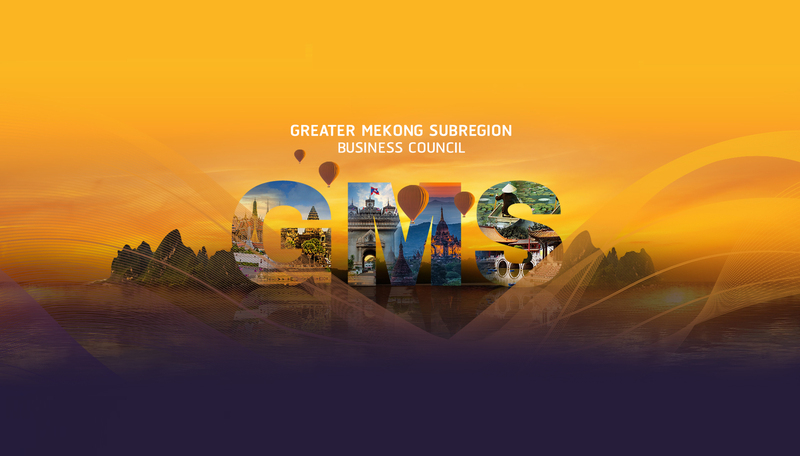 ©2018 GMS Business Council All Rights Reserved.